Ft. Lauderdale, FL – This morning’s Supreme Court ruling in favor of Obamacare is solid progress in the battle to reduce persistent LGBT health disparities. 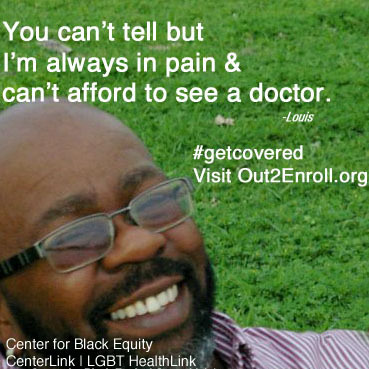 “LGBT people being chronically underinsured and uninsured is a fundamental piece of the pattern of well documented health disparities in our communities. The Supreme Court didn’t just decide to uphold a broad health law, they decided to uphold the single policy decision which has done the most to provide accessible medical care to LGBT people,” said Dr. 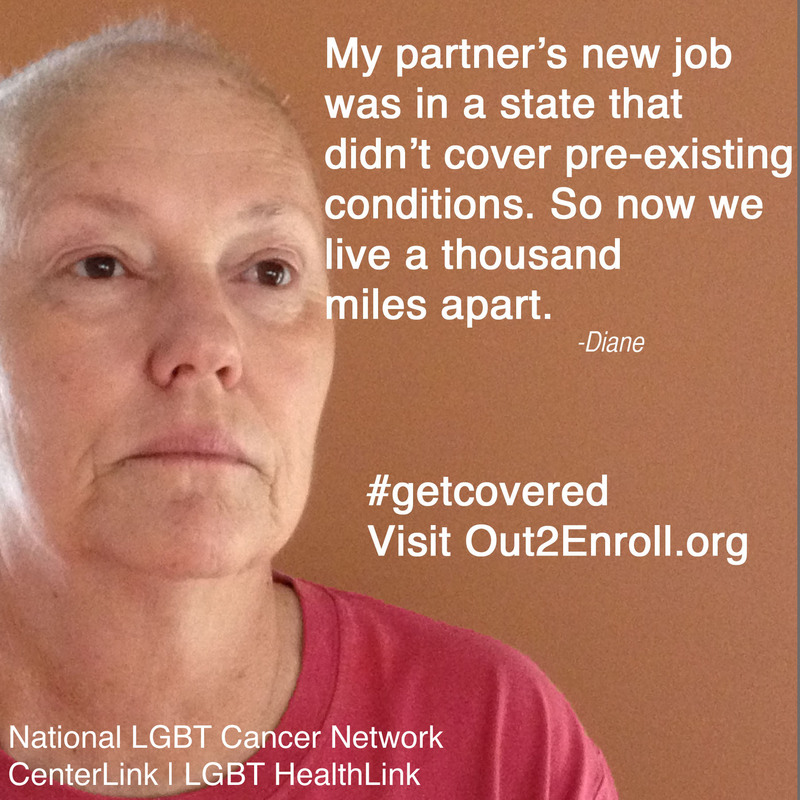 Scout, the Director of CenterLink’s health arm, LGBT HealthLink. LGBT people have a constellation of health disparities including: smoking more, higher levels of mental health problems, other substance abuse issues, and lower levels of cancer screenings; all of these problems are aggravated by barriers to accessing healthcare. 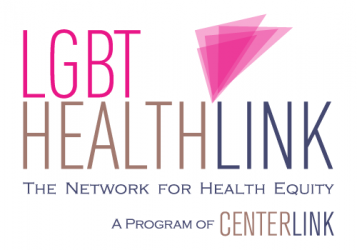 CenterLink and LGBT HealthLink want to congratulate the Supreme Court for helping reduce LGBT health disparities. CenterLink – was founded in 1994 as a member-based coalition to support the development of strong, sustainable LGBT community centers. A fundamental goal of CenterLink’s work is to help build the capacity of these centers to address the social, cultural, health and political advocacy needs of LGBT community members across the country. Now in its 21st year, CenterLink continues to play an important role in addressing the challenges centers face by helping them to improve their organizational and service delivery capacity, access public resources and engage their regional communities in the grassroots social justice movement.